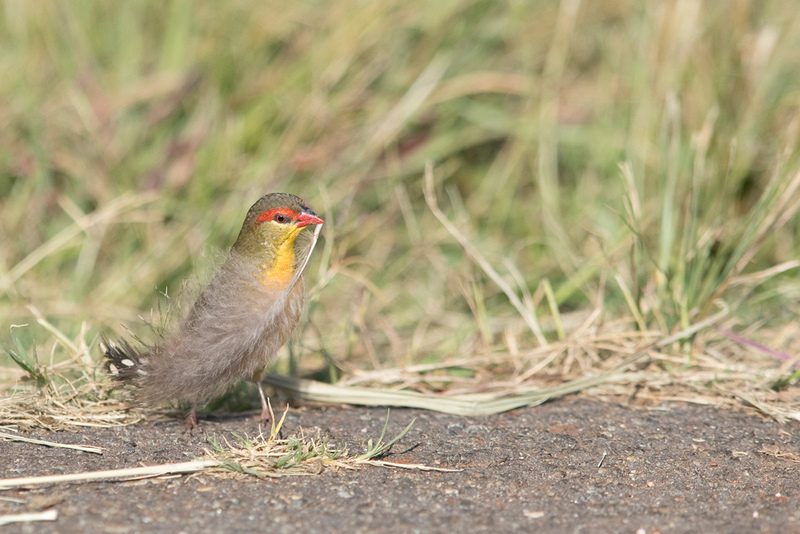 This is one of the more difficult waxbills to track down. 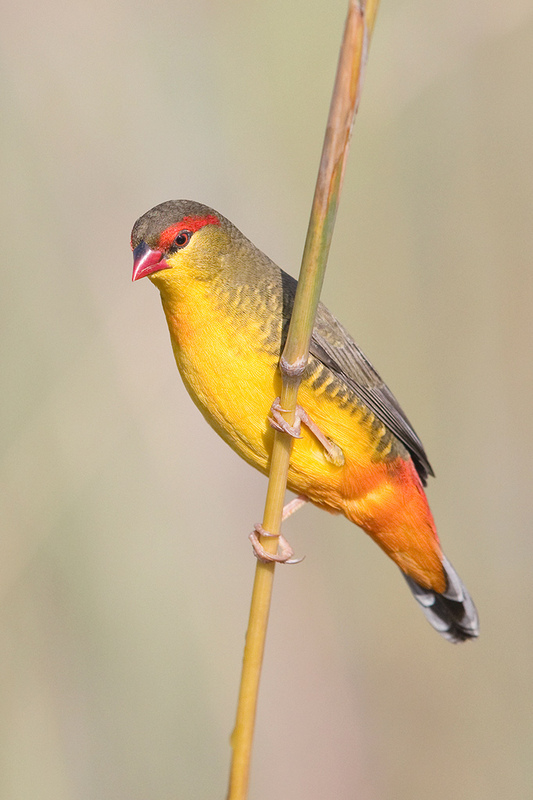 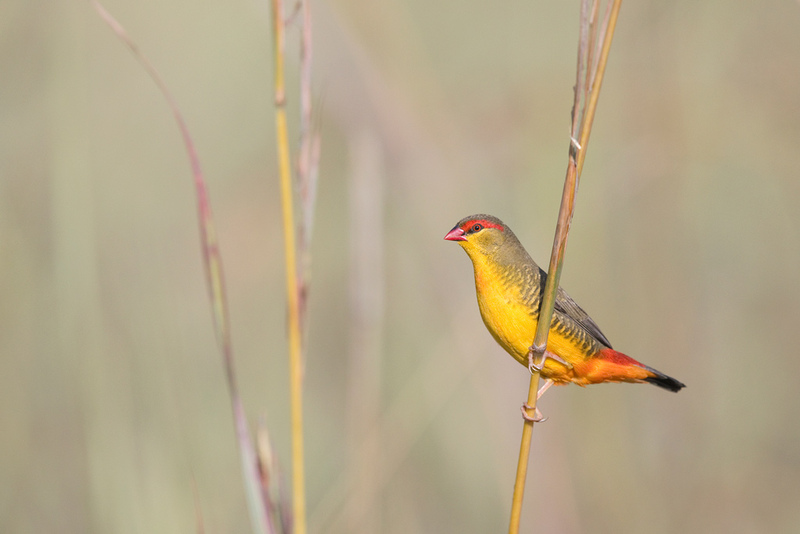 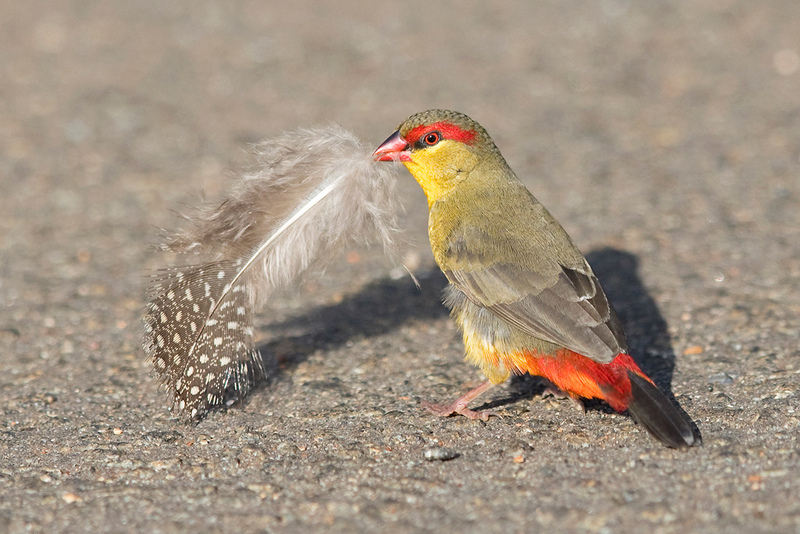 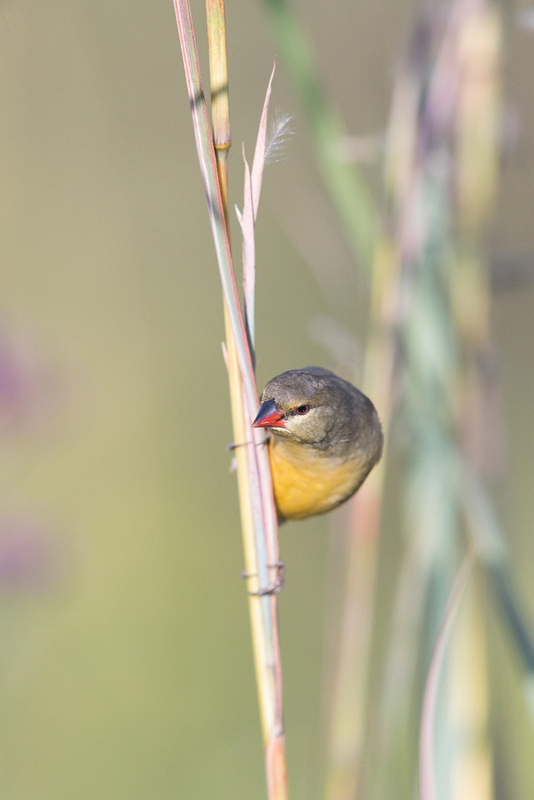 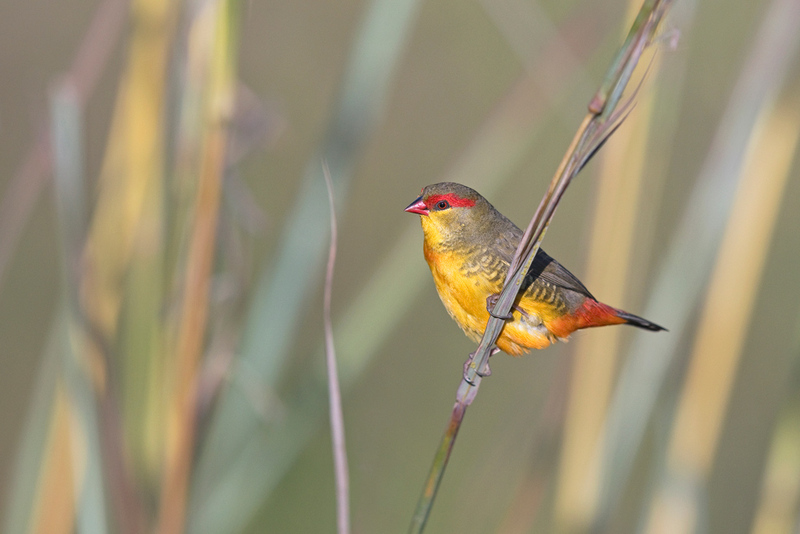 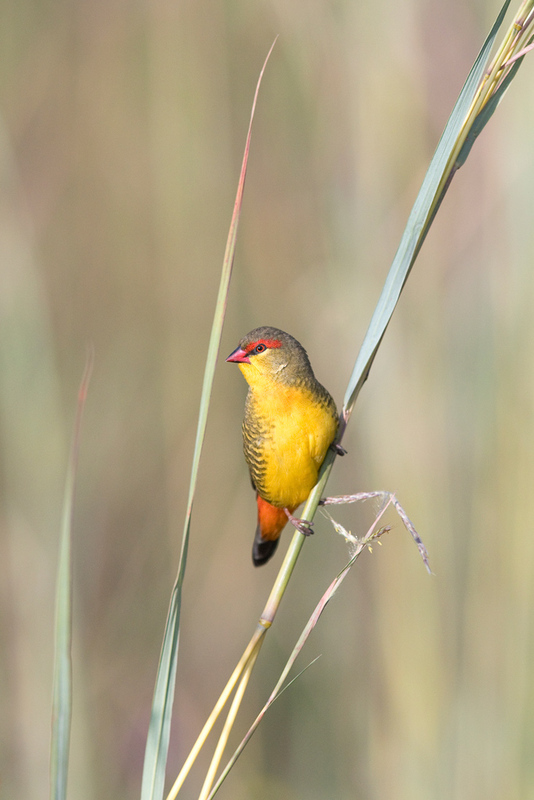 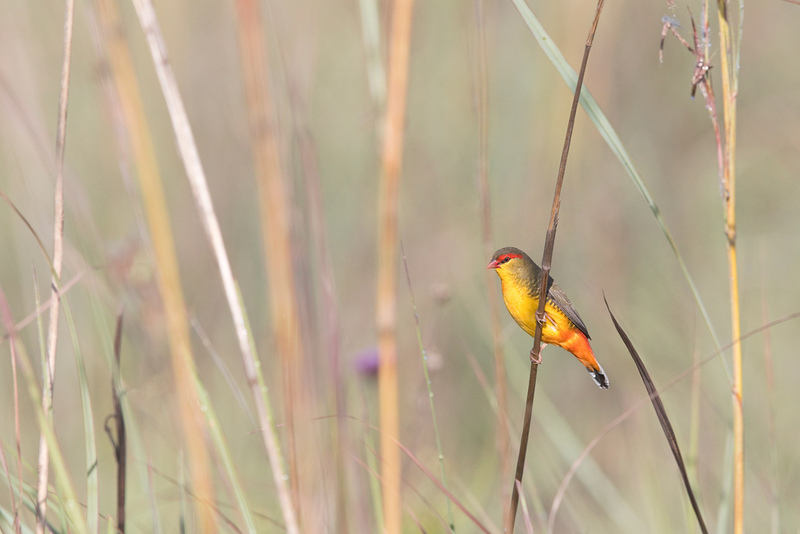 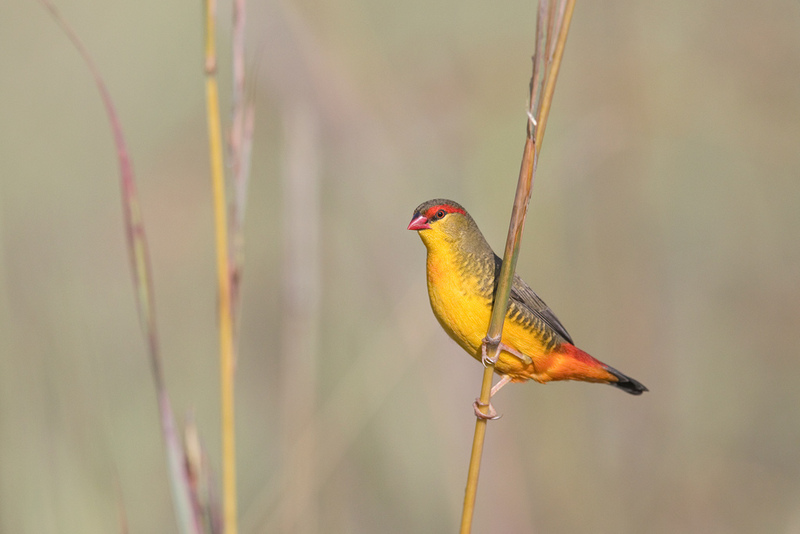 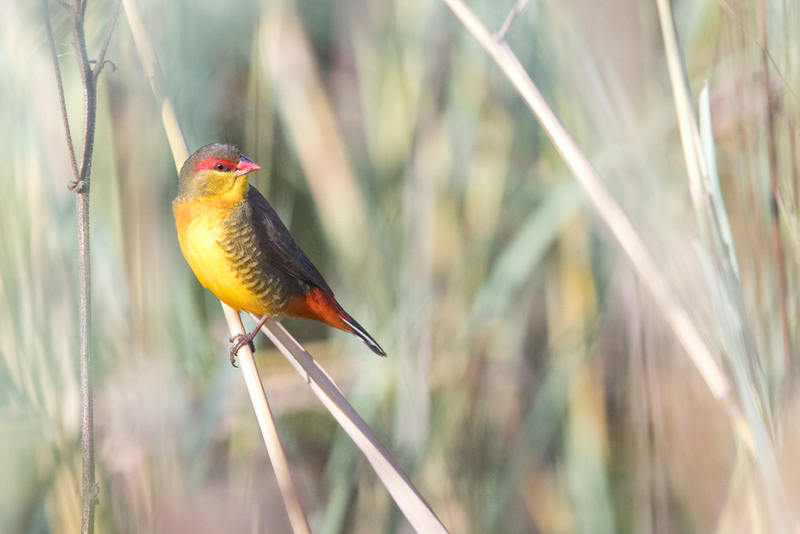 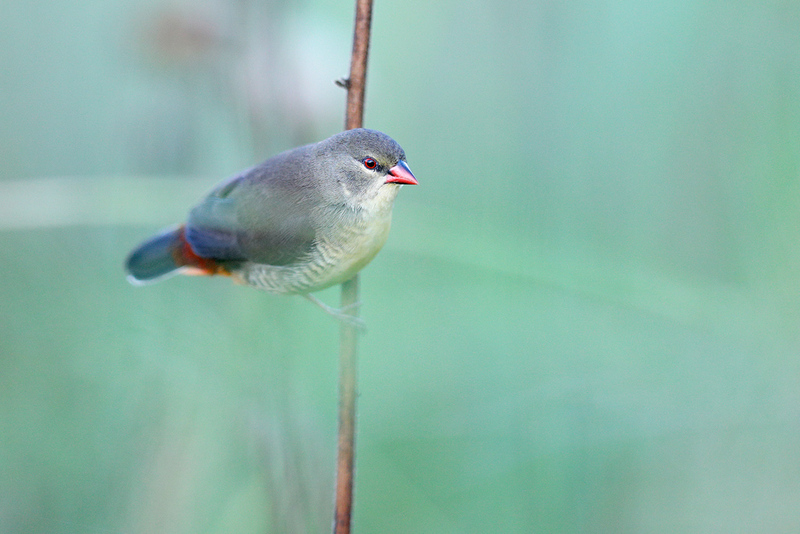 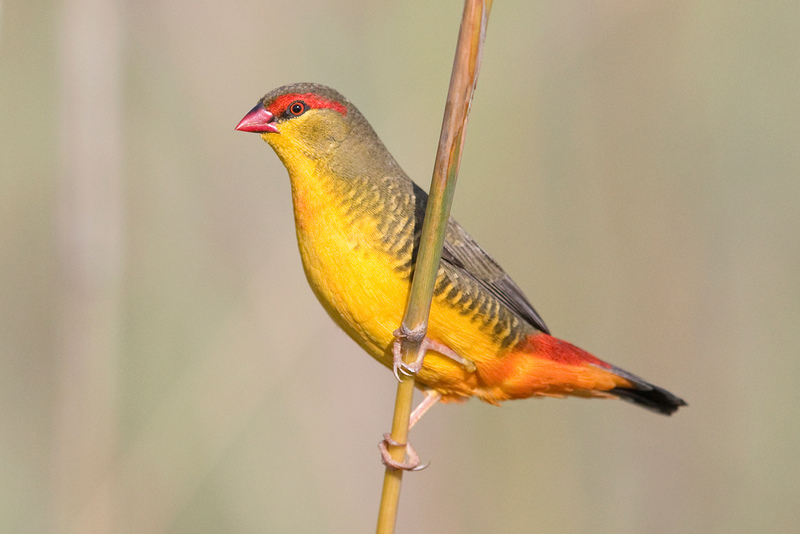 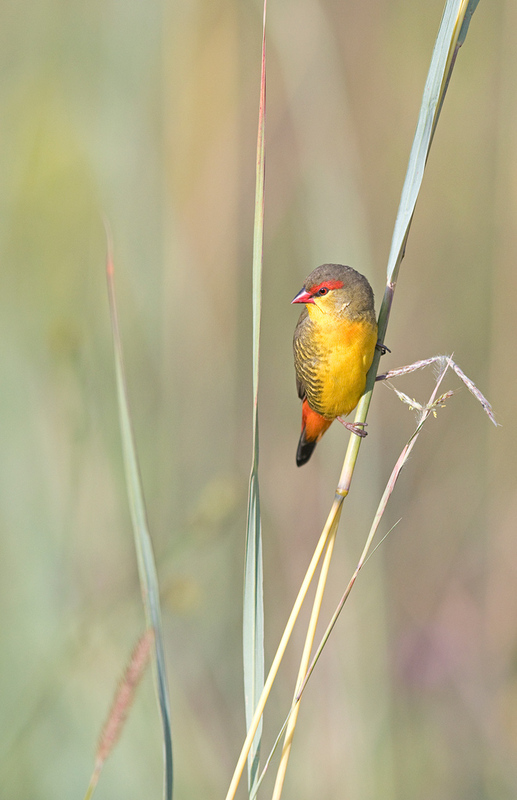 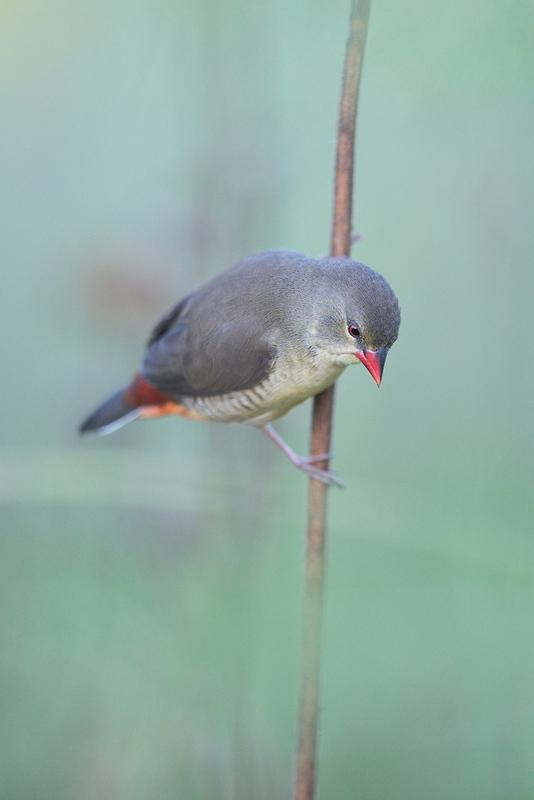 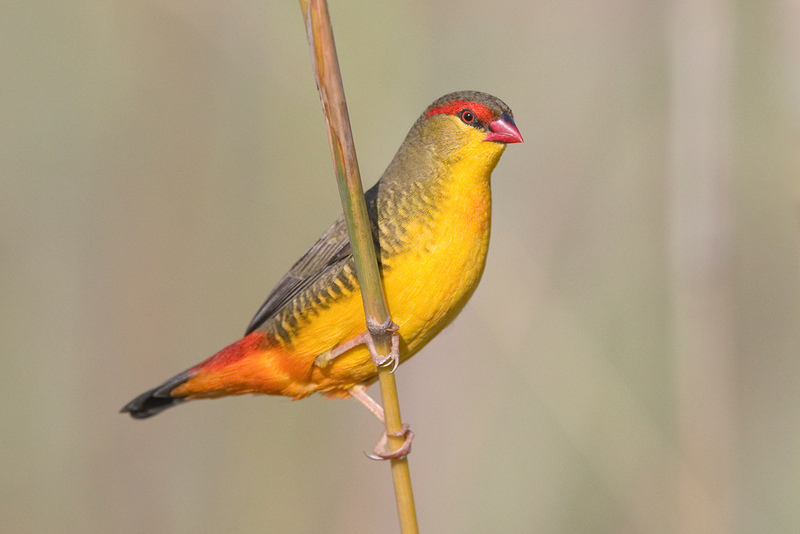 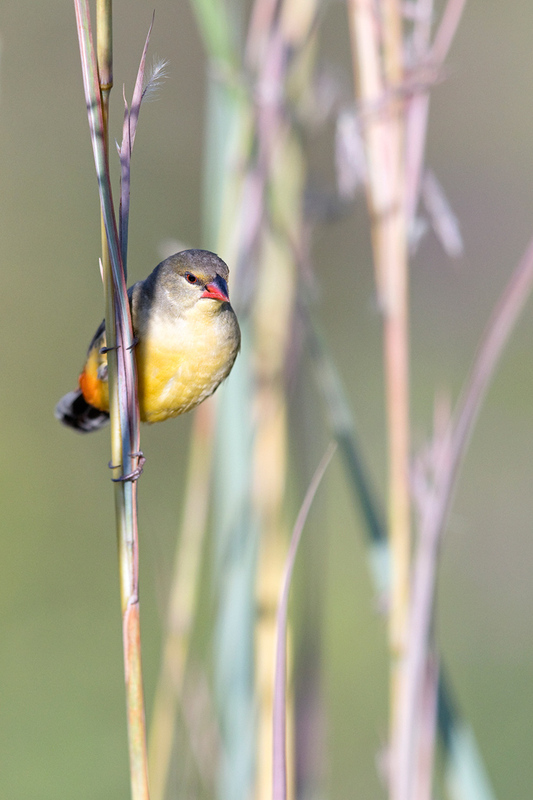 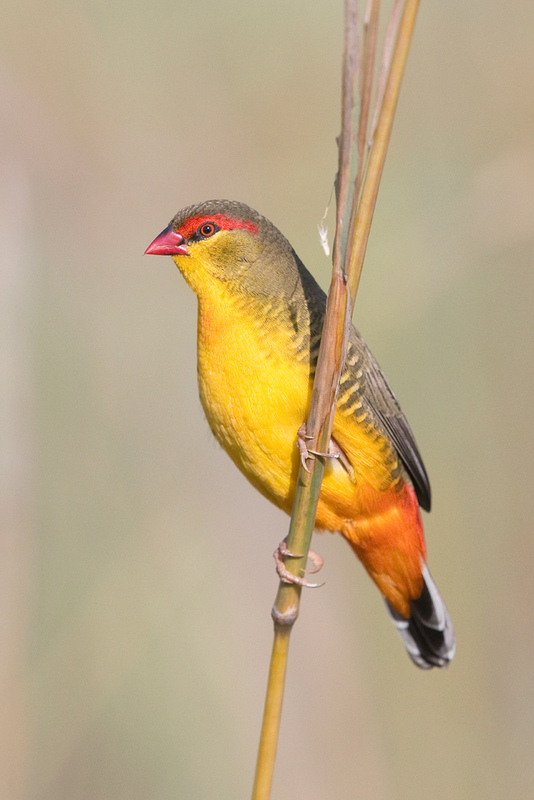 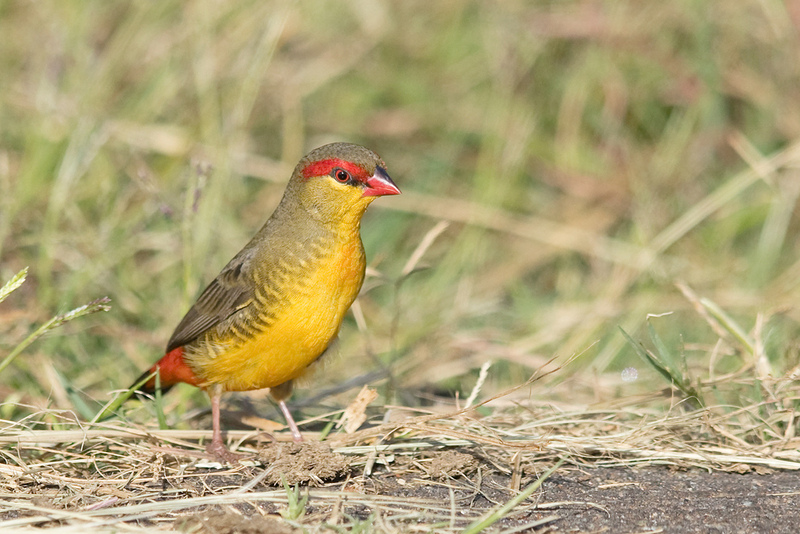 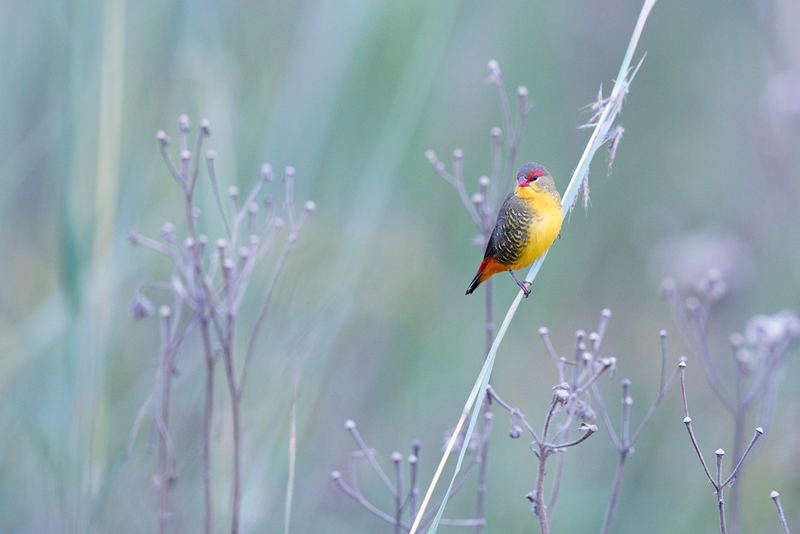 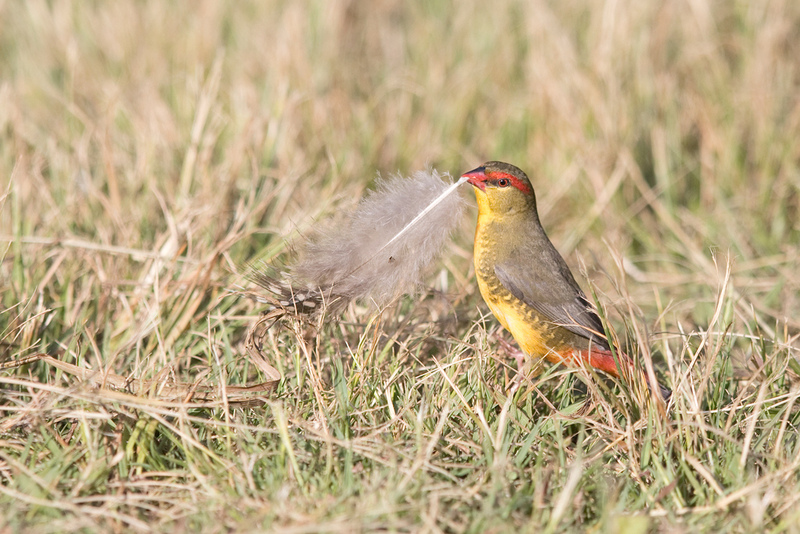 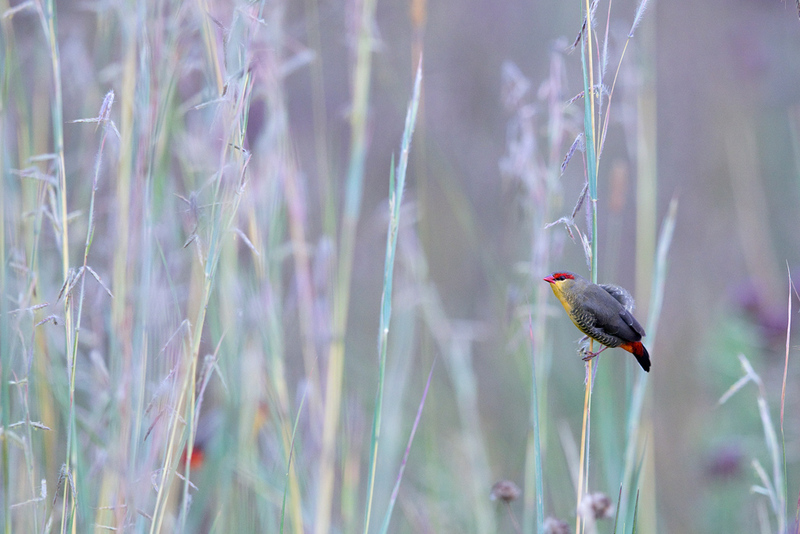 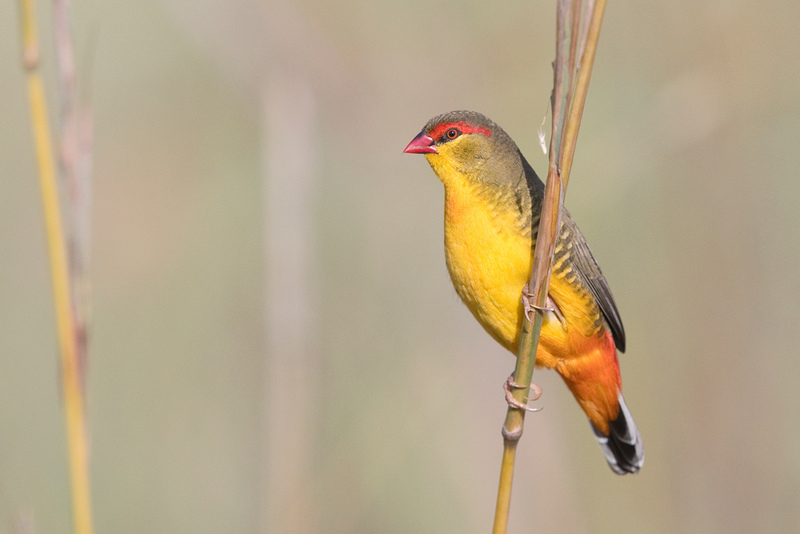 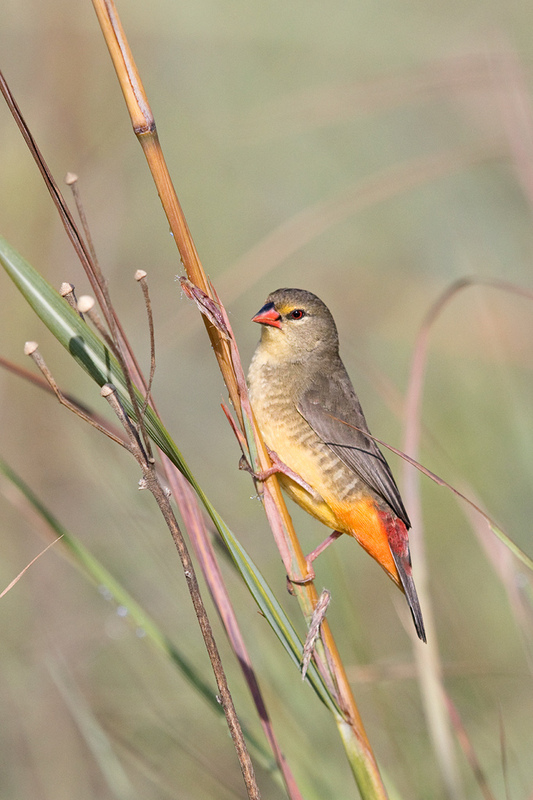 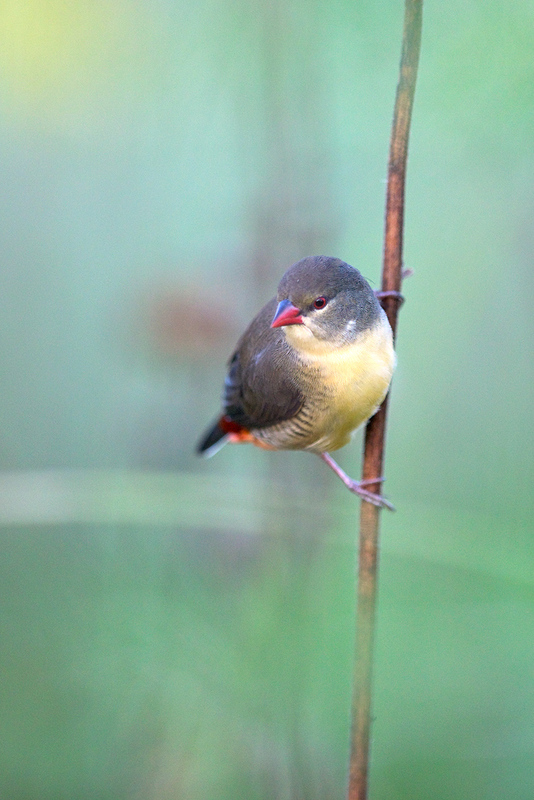 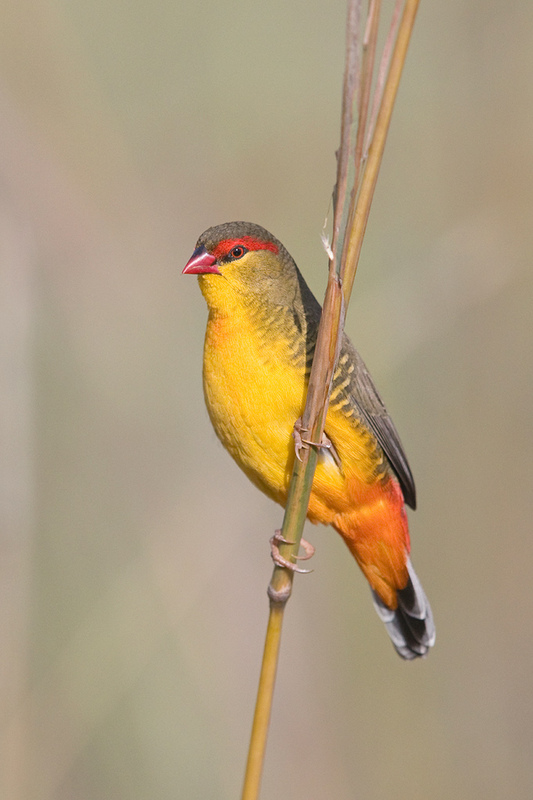 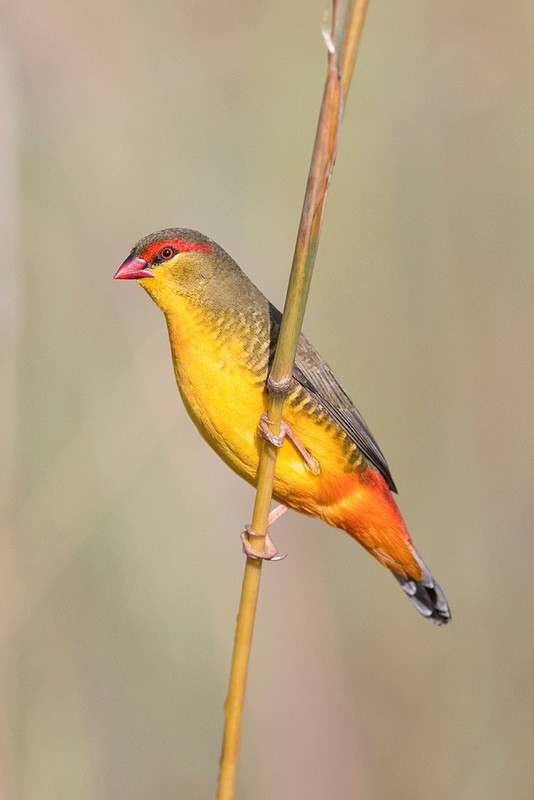 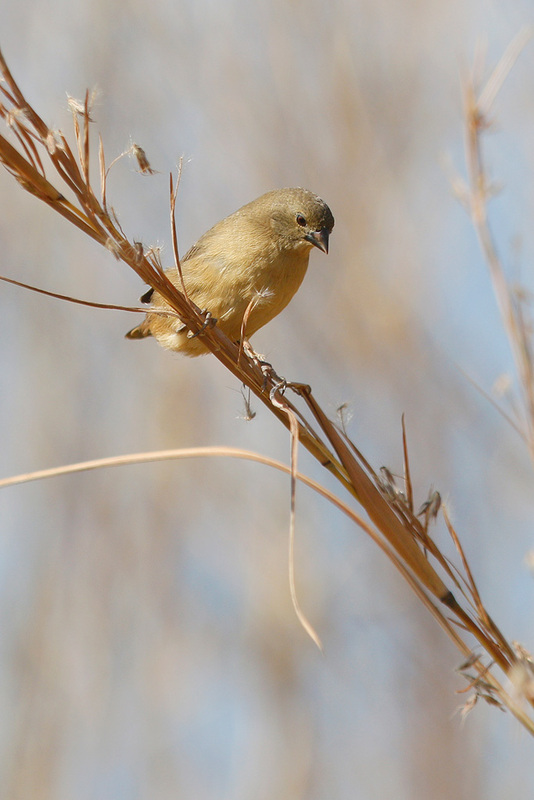 Fortunately, south east Gauteng seems to be a reliable area for these spectacular little birds. 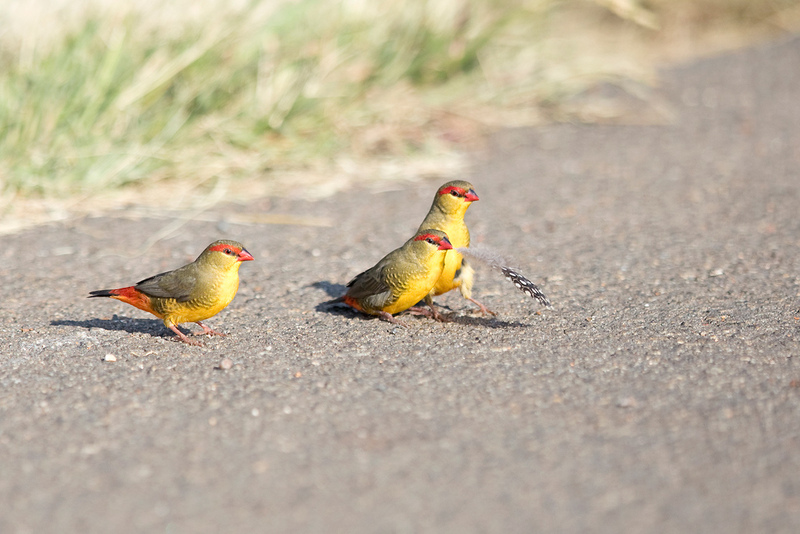 I first recorded them with David Letsoala in June 2011 while investigating Eendracht road near Suikerbosrand Nature Reserve. 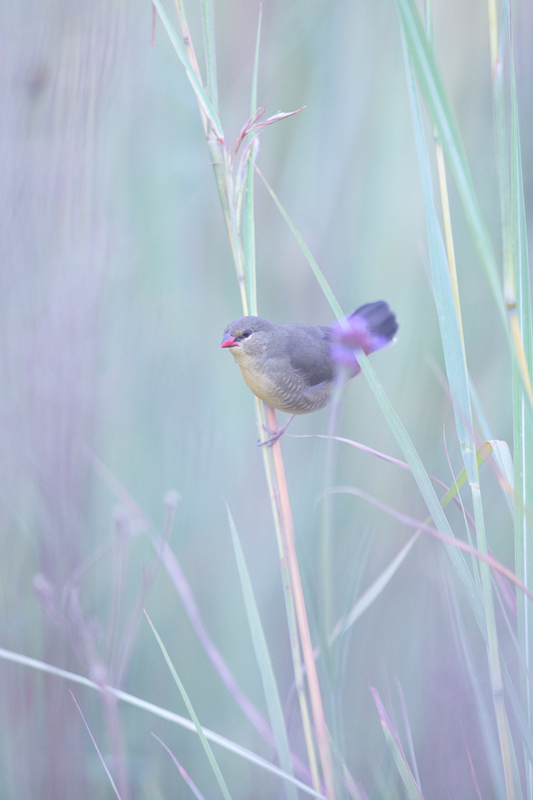 Since then, I have seen them on a number of occasions at Eendracht road and Marievale Bird Sanctuary near Nigel.